Lufthansa Technik, one of the world’s largest independent provider of airline maintenance, repair, and overhaul (MRO) services, wanted to create a digital platform for the aviation industry. This platform, called AVIATAR, would help airlines avoid delays and cancellations by using data to better organize and schedule maintenance. The company built and operated AVIATAR using a hybrid cloud infrastructure based on enterprise open source software from Red Hat. Nowadays, Lufthansa Technik provides an innovative digital platform that helps the world’s airlines optimize their operations. Lufthansa Technik wanted to help airlines use data to better organize and schedule maintenance events—to improve costs, productivity, and the passenger experience. The company’s solution, AVIATAR, would support digital products for end users in development and operations. 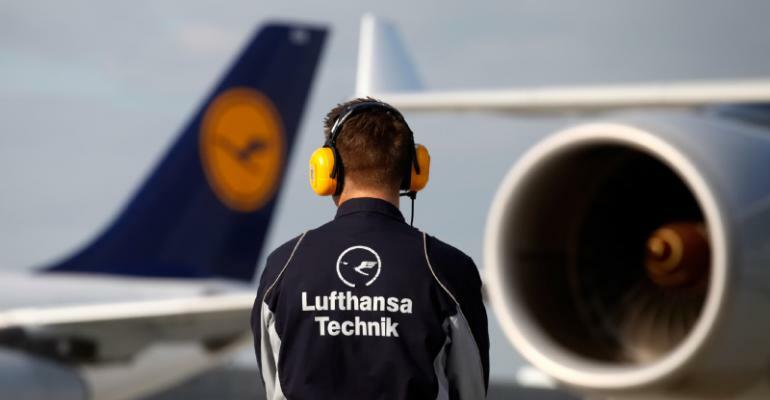 To create this solution, Lufthansa Technik needed a flexible, scalable environment that could run multiple applications using a shared repository of industry data. The company also wanted to move from on-premise to cloud infrastructure and adopt an agile, DevOps work approach. “We wanted to deliver new features several times a day, generating feedback very quickly,” said Tobias Mohr, head of technology and infrastructure for AVIATAR at Lufthansa Technik. They build an open source cloud platform. To create and operate AVIATAR, Lufthansa Technik wanted to use open source technology and shift to a hybrid cloud approach. “We want to be the open market player, not the proprietary one,” said Johannes Hansen, senior director of application development/UX for AVIATAR at Lufthansa Technik. The company selected on of Red Hat open source solutions for its new, open environment, including container, storage, management, automation, computation, and integration technology. The AVIATAR team launching the initial version in just 100 days thanks to open source flexibility.